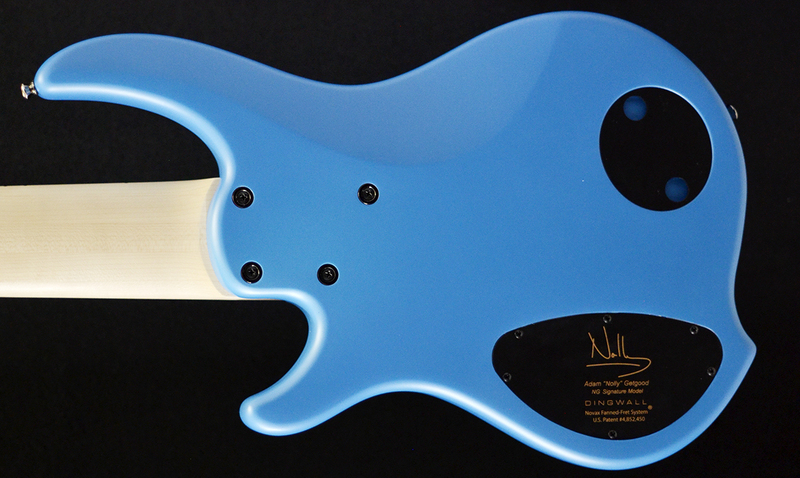 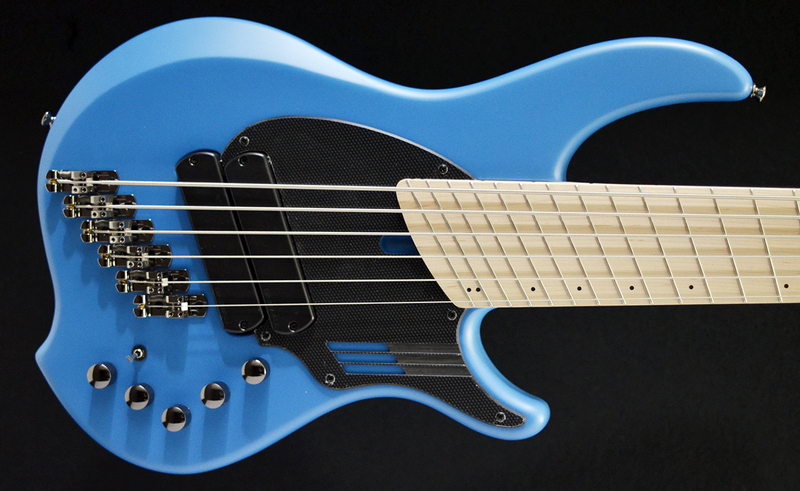 •Here is the new Dingwall NG2 bass designed for Adam “Nolly” Get good from the band Periphery. Made with lightweight Alder body, Maple neck and fingerboard and equipped with Neodymium pickup, Darkglass 3 band preamp, lightweight tuners and new custom mono saddle bridge both finished in smoke chrome. 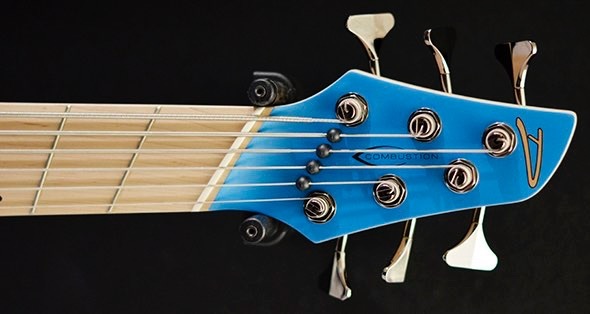 A new profile neck is fast and comfy and the tone is clear and precise with a range of punchy tones ideal for modern music.